Berhampore (West Bengal): A 25-year-old drug peddler who owed Rs 4.5 lakh to drug dealer mortgaged his father to the narcotics dealer in Musrshidabad in West Bengal. He was facing death threats from the Narcontics network, police said. The mortgage incident took place in Ganeshpur village, about 290 kilometers to the north of Kolkata. Though Lalgola police managed to rescue abducted Motiur Rahaman (45) on the night of September 7, his son Senjarul Sheikh is on the run. 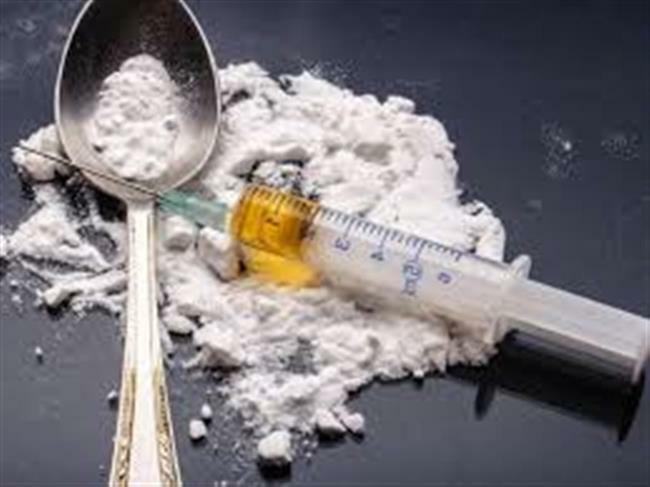 According to locals, Senjarul Sheikh, who is associated with peddling heroin for a long time, took a consignment from Mahasin Sheikh, a resident of Baishnabnagar in the neighbouring Malda district about six months ago. He was supposed to pay Rs 4.5 lakh for the drug, but could not pay up. After ducking payment for a few months, Senjarul Sheikh got life threats from the network. Then he allegedly hatched a plan to “pawn” his father and extract ransom to pay off the drug dealers. Accordingly, in the last week of August, he took his father to Baishnabnagar in the pretext of filling up a form to build a mosque in his native village and handed him over to the members of the racket. On August 31, Rahaman’s family lodged a complaint with Lalgola police station. On September 2, his wife got a ransom call demanding Rs 15 lakh to release her husband. Police, which registered an abduction case against some unknown persons, found out that the son was directly associated with the planning of the crime but he and his associates managed to flee when police raided the hideout where Rahaman was held captive. “We have rescued Motiur Rahaman from Panchitola village under Baishnabnagar police station area from the den of the narcotics dealers on September 9. However, he isn’t ready to lodge any complaint against his son for abducting him to extract ransom,” Biplab Karmakar, the officer-in-charge of Lalgola police station, said. The officer said the father is a pious man and though he is unhappy, he is ready to forgive his son. On Monday, Rahaman was produced before a Lalbagh court and later handed over to his family. However, he isn’t ready to comment on the episode. “You have heard everything. I have nothing else to add,” he said. Karmakar said that police were conducting raids for Senjarul Sheikh and others who were connected with the abduction. Lalgola is known as the hub of heroin in West Bengal. In the last one year, more than 50 kg of heroin has been seized from different spots under Lalgola police station area. The heroin trade in the area has its origins more than two decades ago when there was no fence along the India-Bangladesh border close to Lalgola. Local narcotics dealers used to supply heroin to links in Bangladesh and several other areas of India. Later a crackdown from police forced the trade to gradually shift to Kaliachak and Baishnabnagar in neighbouring Malda.